Your incentive to join my mailing list. 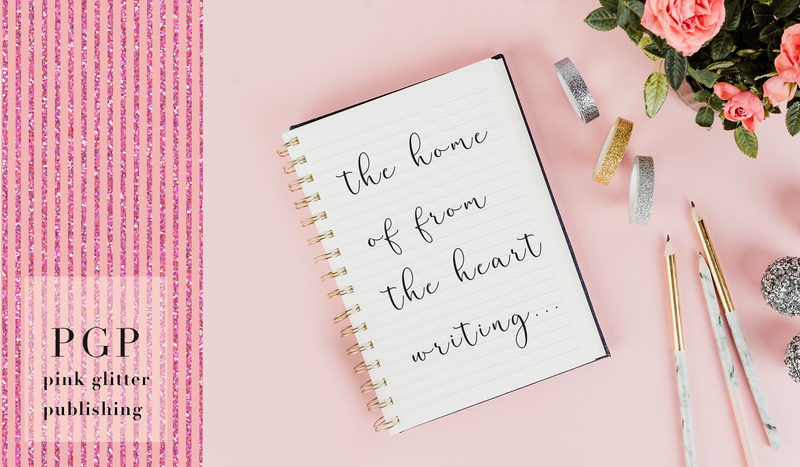 … to Pink Glitter Publishing, the home of from the heart writing. I’m a freelance copywriter by day, a women’s fiction writer by night (sometimes during the day too). This website details my ‘journey’ (I know, I know, terrible word but it does work) through writing, publishing, selling and not selling books, and everything else in between. If you would like to sign up for my mailing list, I’d be so delighted I’d send you a freebie, a book of short stories that introduces you to my fiction. Ten Little Stars gives some of the characters from my books a backstory so if you have read any of my stuff, you might enjoy catching up with Daisy and Cordelia.